Padalka Guitars instruments are made in Krasnodar, Russia. Simon Padalka, the luthier, started his practice in 2011. Before that worked as an architect. Studied architecture in universities in Kiev and Krasnodar. Daria Padalka helps with design and photos. 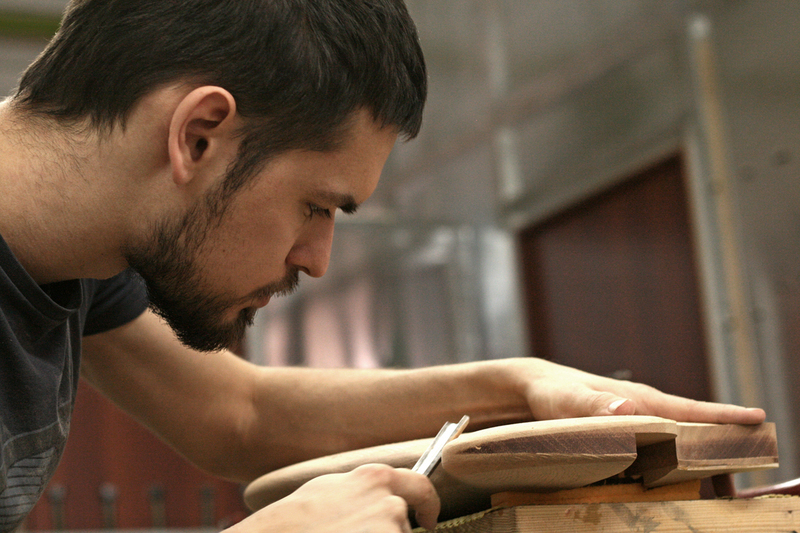 All instruments are handcrafted for each customer by his specifications. Some operations that require hi level of precision and rigid geometry made on cnc-machine. However, the major part of work is a careful manual labour. Special attention is given to the choice of wood. A large catalogue and it’s continuing replenishing allows to use the best woods for your guitar.